According to latest information the upcoming Canon 5D Mark IV camera is expected to arrive before the NAB show. The NAB show will be going to held between 16-21, April 2016. Not today only, We are getting hints from Aug that Canon 5D Mk IV announcement is 6 months away. You can look at the post published here. We should also not forget the claims made by member MichaelVadon look here. According to the rumors published a months ago, there may be two prototypes being tested in the wild with different sensors and advance video modes, however there are no detailed specification available about the camera. 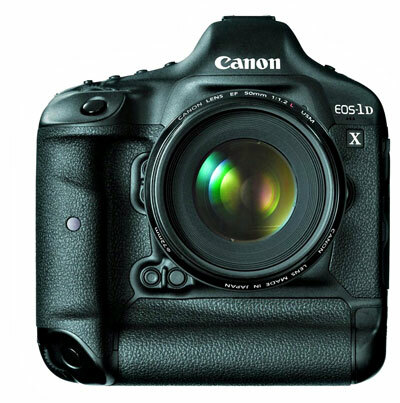 At the end I would like to also add the Canon 1DX Mark II arrival is expected before the announcement of 5D Mark IV camera. Since Nikon is also preparing to announce Nikon D4s successor on Q1 of 2016 with high-end core specification compared to the current Nikon D4s camera. A person I knew owned a Canon EOS 5d Mark iii. It was an incredible camera. Image Quality was great. The next generation perhaps has more features. Hard to see any real noticed improvements. Much like the Nikon D7100 and the D7200. Many D7100 owners are not upgrading to the D7200. 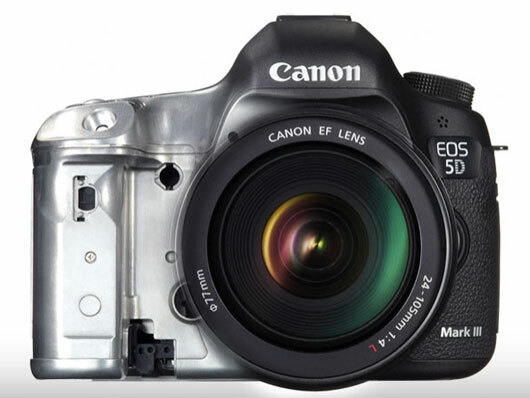 Will this be the same with the Canon EOS 5d next generation?